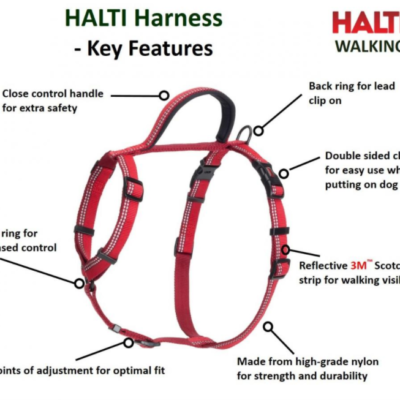 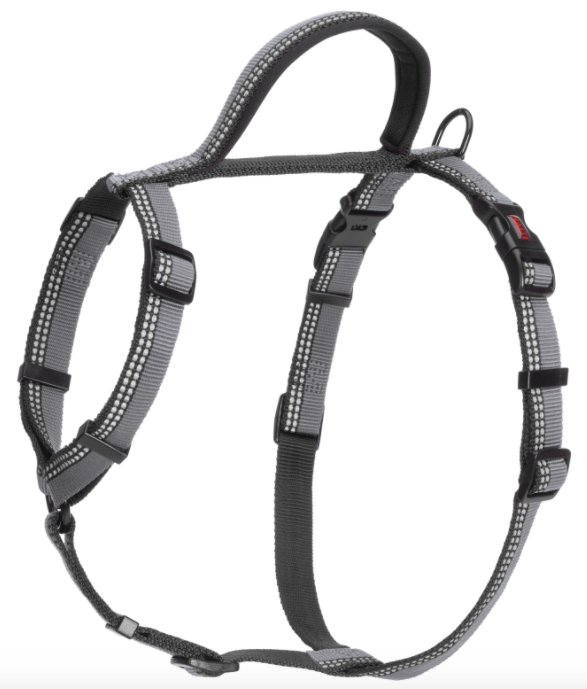 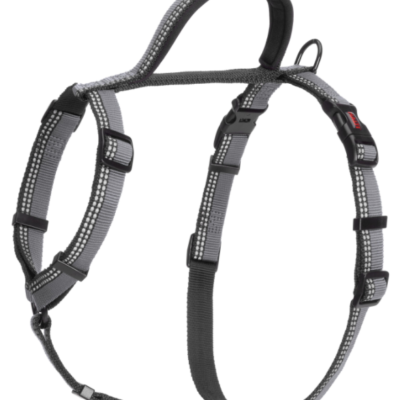 The HALTI Walking Harness is the perfect combination of style and practicality for everyday walking. 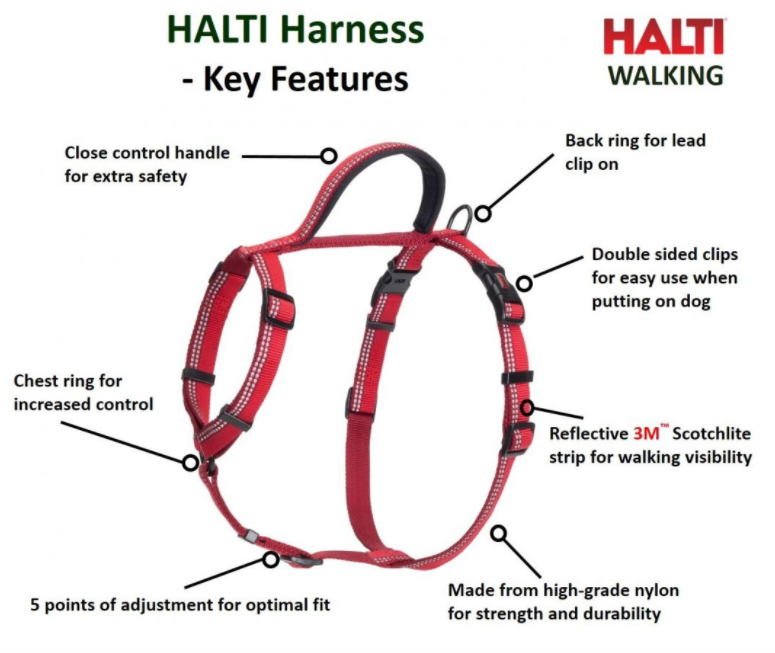 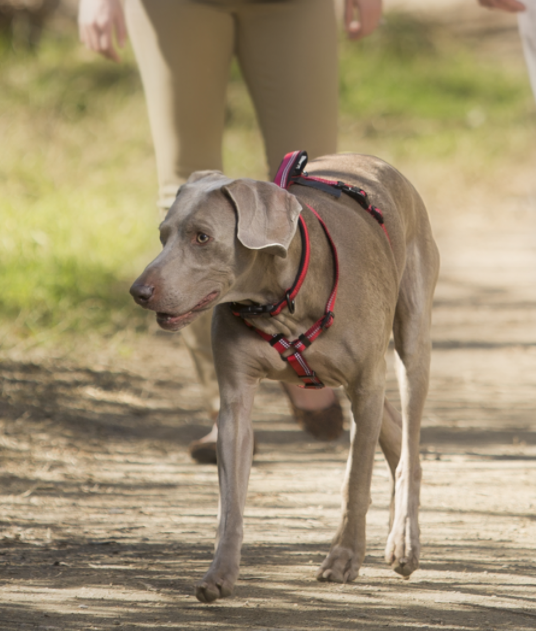 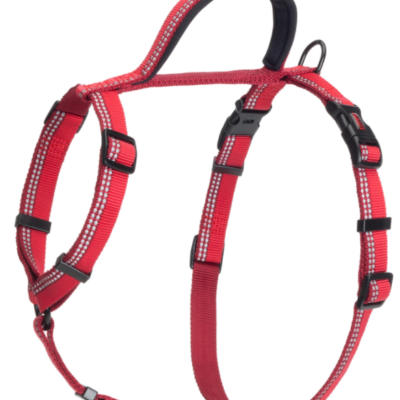 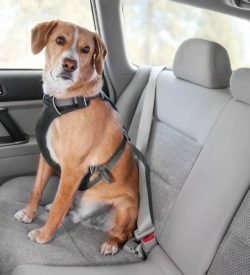 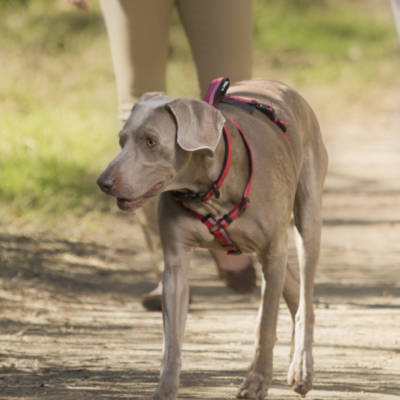 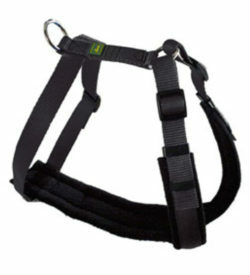 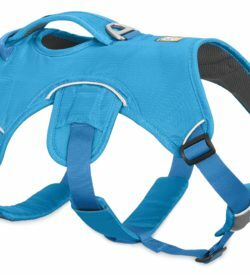 With five points of adjustment on the harness it ensures a secure, comfortable fit for any size or shape of dog. 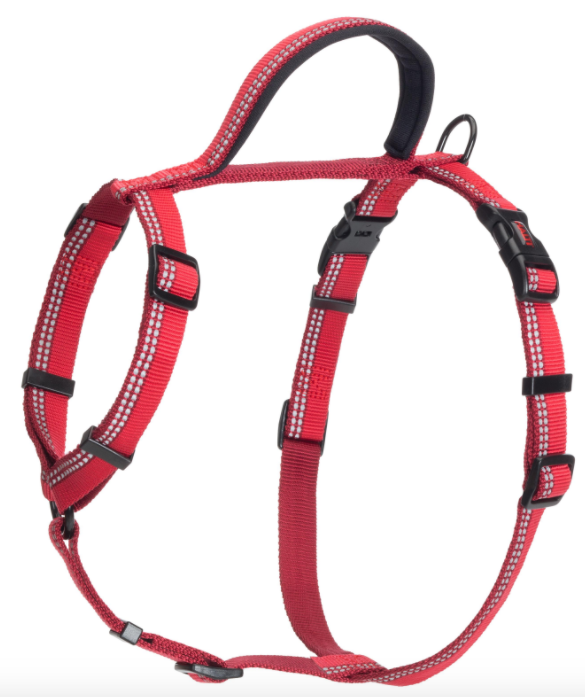 The two lead clip rings on the dog’s chest and back provide essential points of control for the more energetic dog.